Last edited by stinger16; January 3rd, 2016 at 06:16 PM. 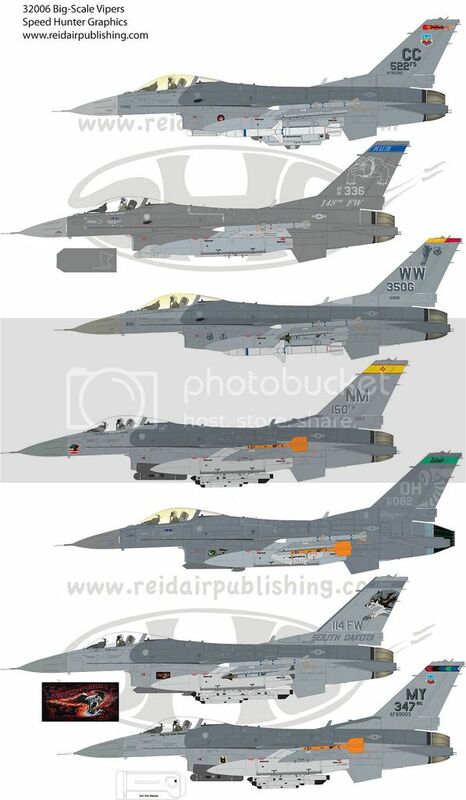 1/32 sheet with the 180th jet due in a couple weeks. The 1/48 version shortly after. Vipers & Vipers & Vipers, OH MY!!! Hey Jake, Looks Great. 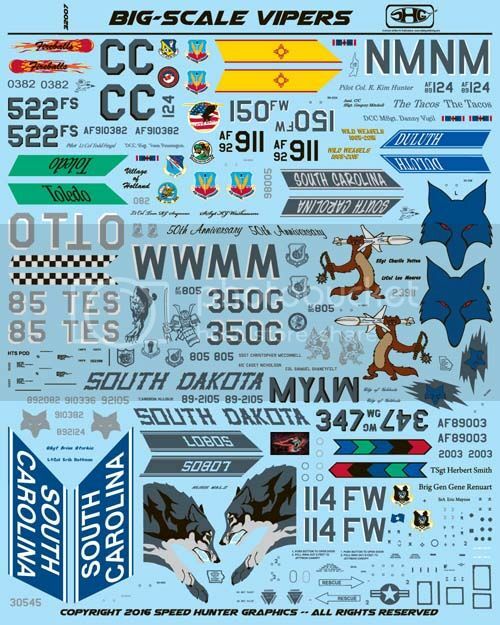 I'll have to order both sheets in 1/48 scale, probably times two.